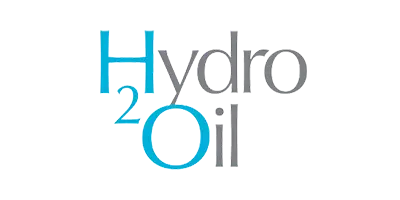 Do you have questions about massage oil and hydro 2 oil? We have answers! Click here to read some of the most frequently asked questions. Alternatively, you can always contact us via the contact form to the right.